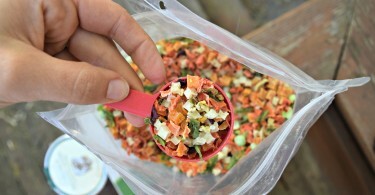 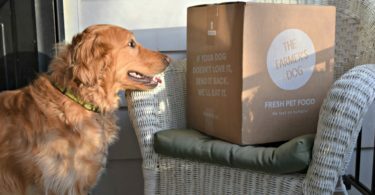 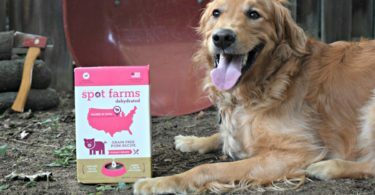 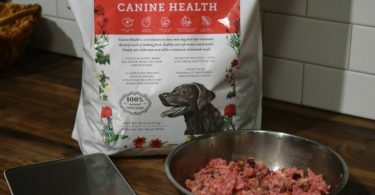 Dog Food Reviews - Find the Perfect Fit for Optimum Health! 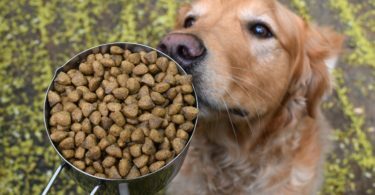 Choosing what to feed your dog is one of the most important decisions you will make as a pet parent. 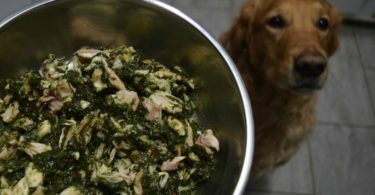 That is because it will without a doubt have a direct impact on the health and well-being of your furry friend. 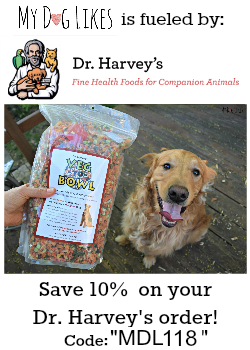 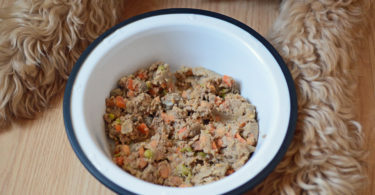 To make things even more difficult, there are a LOT of options – from standard commercial kibble, to grain free, dehydrated raw, fresh raw and even homemade dog food! 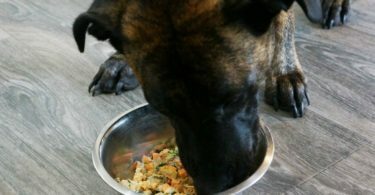 This is enough to overwhelm even the most experienced of dog owners! 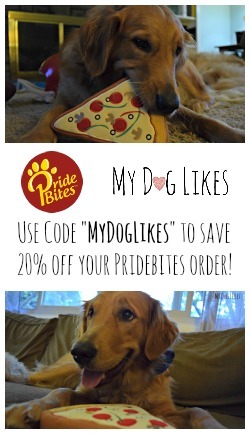 MyDogLikes helps you decide which options are right for your dog – providing optimum health benefits while still fitting into your budget. 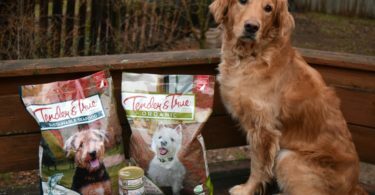 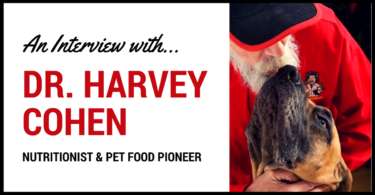 Browse our dog food reviews below for more information!